When China launched its first space station in 2011, it had great ambitions of using the craft to set up a larger space complex. 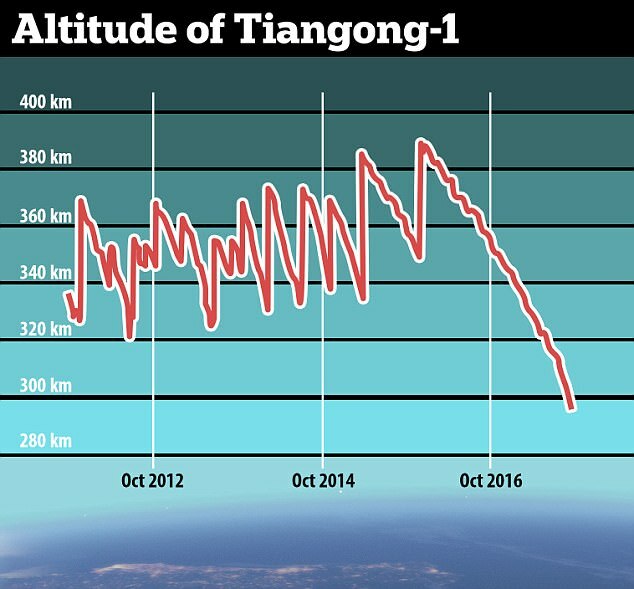 But the Chinese space agency lost control of Tiangong-1 in September 2016, and now experts predict the 8.5 tonne craft will come crashing back down to Earth within months. Worryingly, experts are unsure precisely when the space station will head towards Earth - or where the debris will land. Chinese officials confirmed that they had lost control of the spacecraft in September 2016, and have now predicted that it will come down to Earth between October 2017 and April 2018. The station's orbit has also been steadily decaying, and in recent weeks it has started to fall faster. 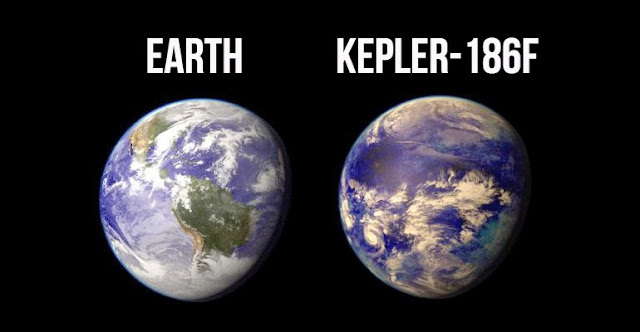 Speaking to the Guardian, Dr Jonathan McDowell, an astrophysicist from Harvard University, said: 'Now that [its] perigee is below 300km and it is in denser atmosphere, the rate of decay is getting higher. 'I expect it will come down a few months from now – late 2017 or early 2018.' The Chinese space agency has been tracking the space station, and vowed to issue warnings if there are any potential collisions imminent. 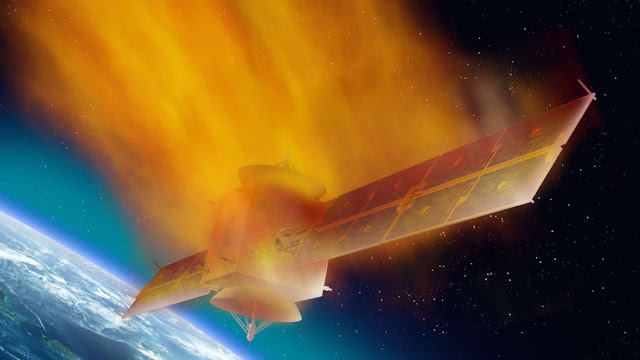 Much of the spacecraft is expected to burn up in the atmosphere upon re-entry. 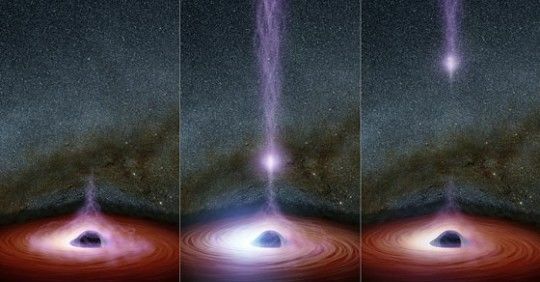 But Dr McDowell says that some parts might still weigh up to 100kg when they crash into the Earth's surface - a size that could cause some serious damage. And Dr McDowell added that we may only have hours of warning about where the spacecraft will land. 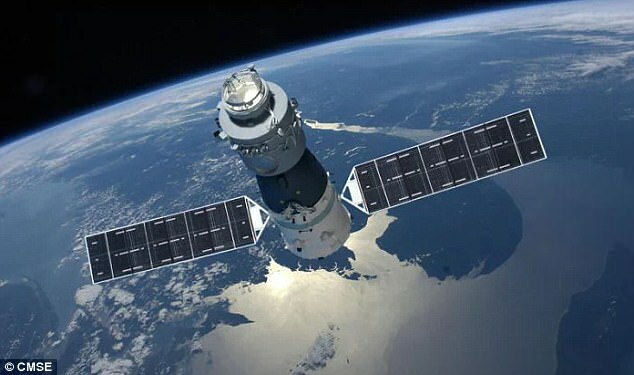 Tiangong-1, which means 'Heavenly Palace', was launched in September 2011 with the hope of creating a larger space complex that China wants to be operational in Earth orbit around 2020. The module performed a series of docking exercises, including the uncrewed Shenzhou-8 mission in 2011 and the crewed Shenzhou-10 mission in 2012. According to the China Manned Space Engineering (CMSE) office, Tiangong-1 also contains Earth observation instrumentation and space environment detectors.